Melbourne School of Design has created some new online tutorials that show how to create and analyze gridshell structures in Grasshopper and Karamba. 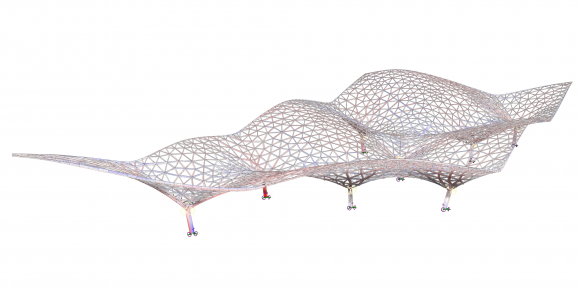 Karamba is an interactive structural analysis plug-in fully embedded in the parametric design environment of Grasshopper. This plug-in makes it easy to combine complex geometric models and finite element calculations. 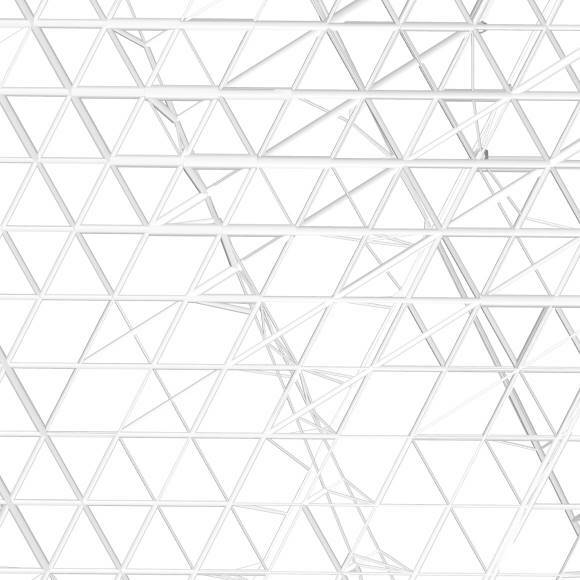 It can provide an accurate analysis of spatial trusses, frames, and shells early in the design process.